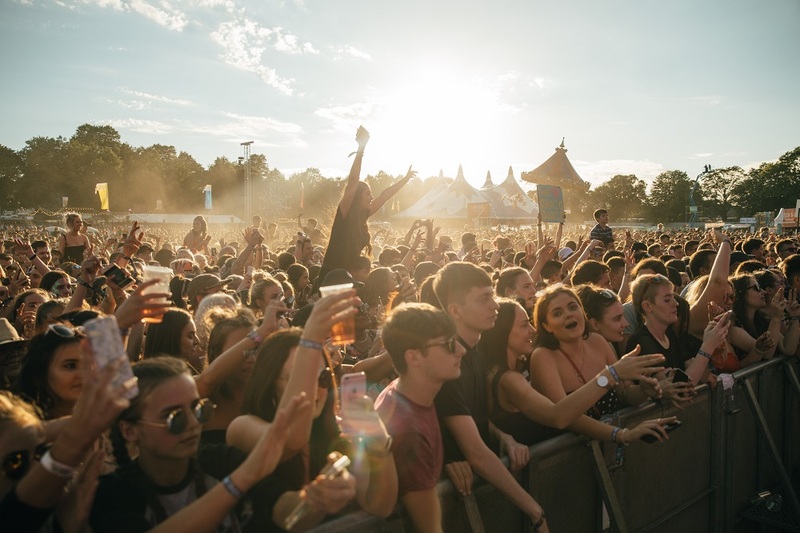 Sliding Doors Publicity is thrilled to be part of the teams at Tramlines Festival and Spring Break Amsterdam, both nominated in the UK Festival Awards 2018. 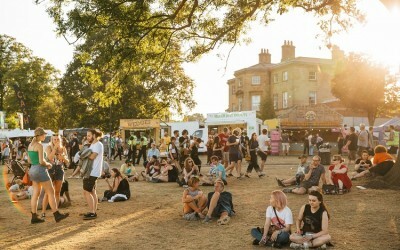 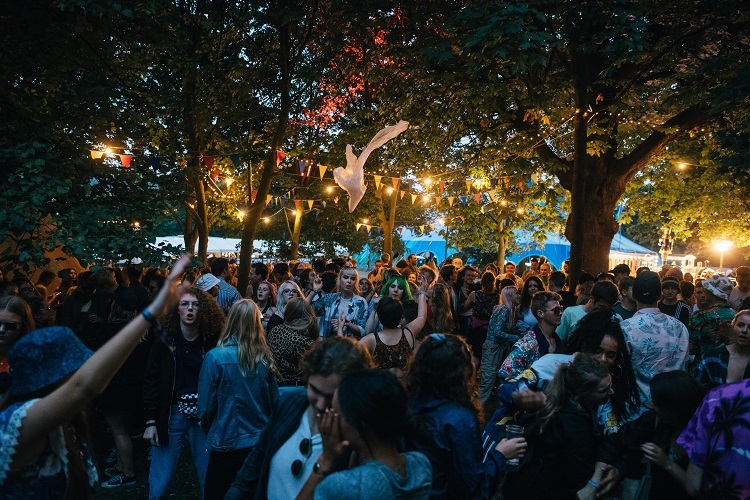 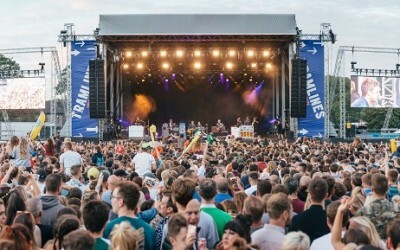 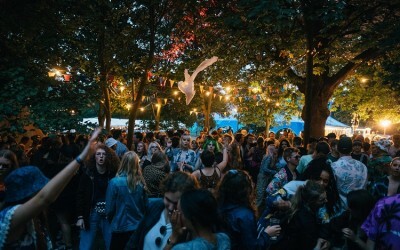 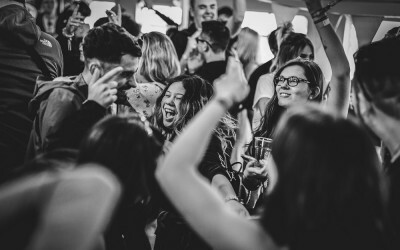 Hot on the heels of its 10th edition in July 2018 with a record number of tickets sold (30,000), Tramlines has been nominated for both Best Medium Sized and Best Metropolitan – the latter of which it won in 2011. 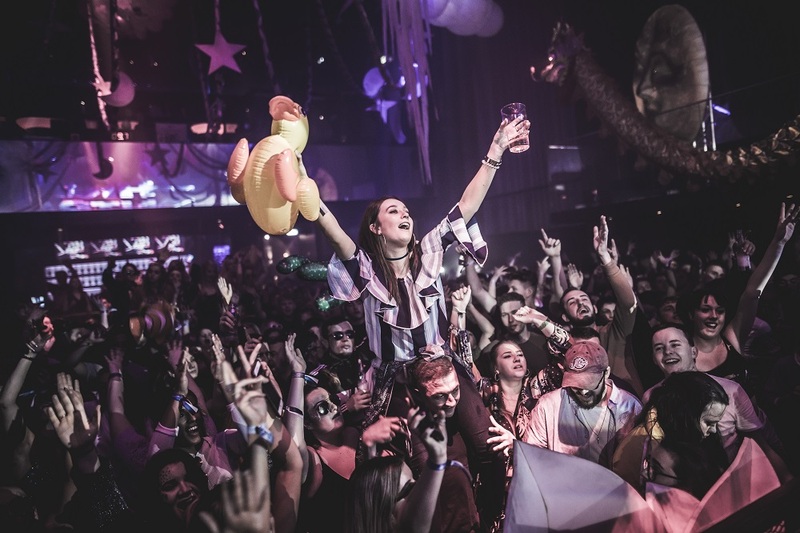 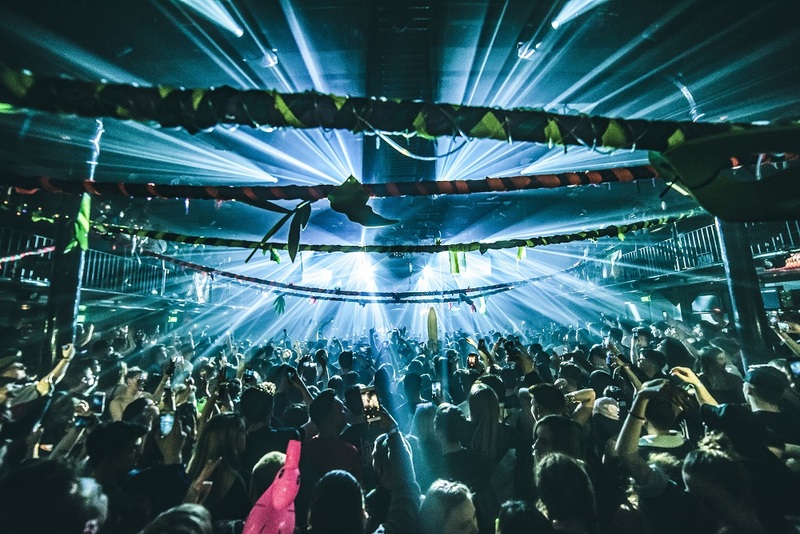 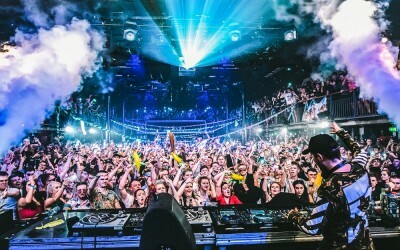 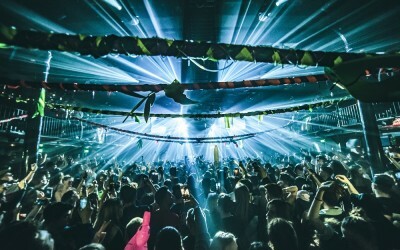 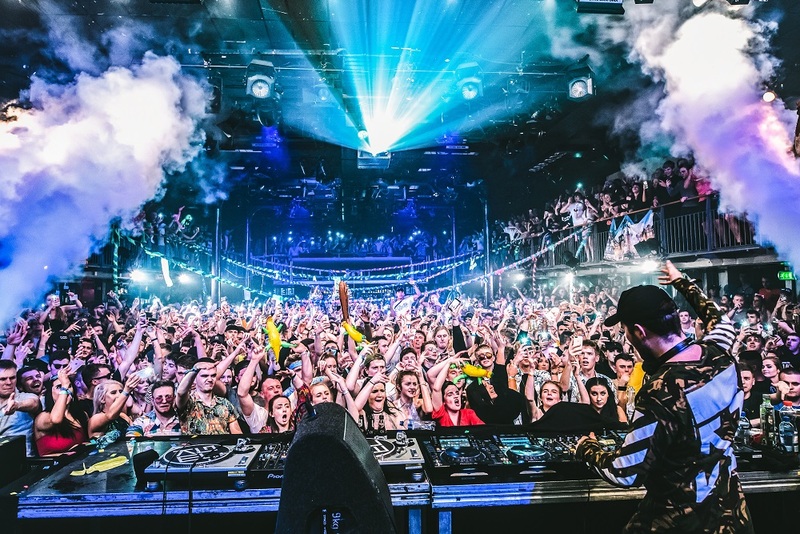 For Spring Break Amsterdam, its biggest event to date in April 2018 saw 7,000 clubbers take the short trip across the water, resulting in a nomination for Best Overseas Festival. 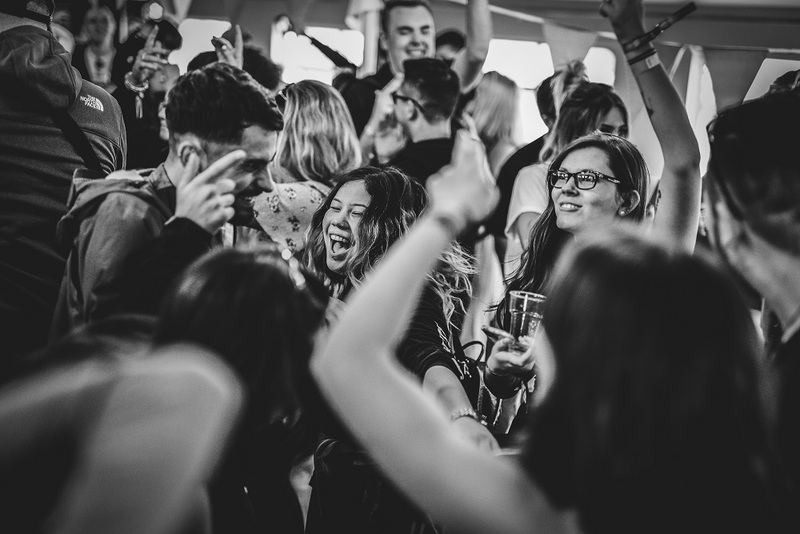 As the official press agency for both festivals, it’s a honour to represent those that have received recognition on such a well regarded industry platform. 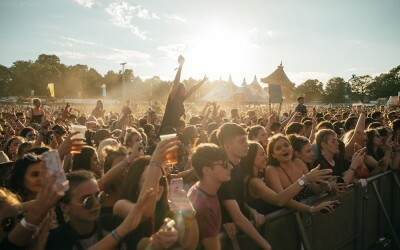 Votes can be cast until 30th October 2018 via www.festivalawards.com. Check out some festival highlights below.